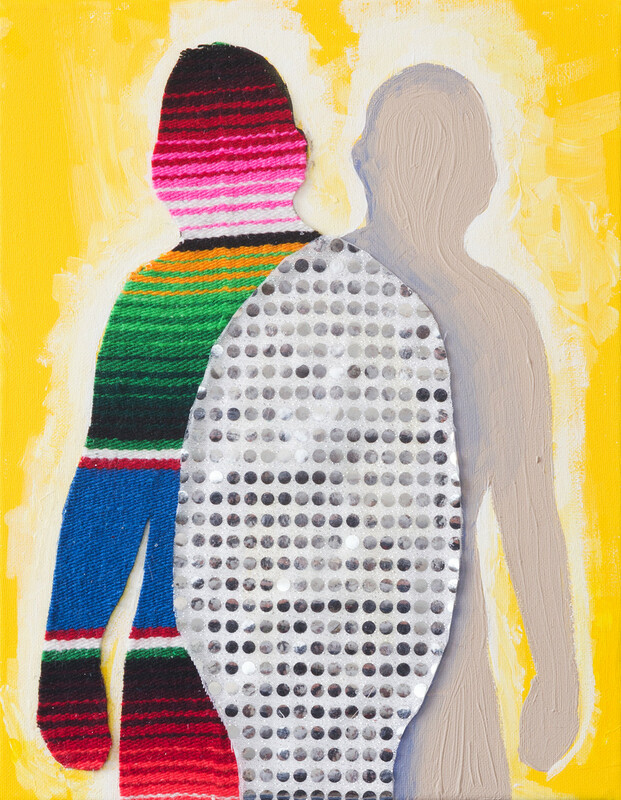 Alexander Hernandez is a first generation Mexican America artist. He received his BFA (2007) in Painting and Drawing from Rocky Mountain College of Art & Design in Denver, CO and his MFA (2012) at California College of the Arts in San Francisco, CA in Studio Art. His current work ranges in mixed media with an emphasis in textiles. His work has been exhibited in Los Angeles, Brooklyn, Chicago, Denver, Baltimore all the way to Ontario, Canada. He recently finished an artist residency at the Elsewhere Museum in Greensboro, NC where he created art installations for their permanent collection.